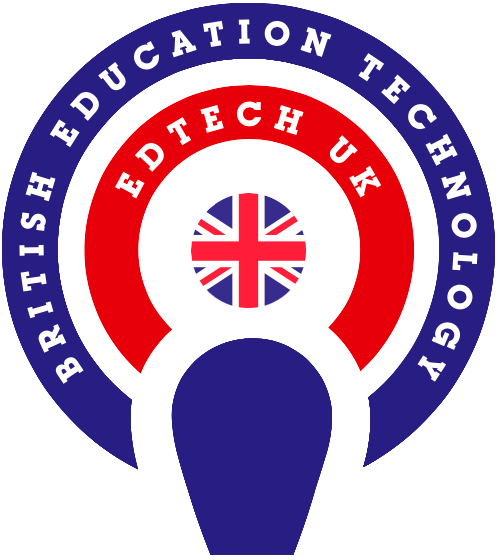 Bett 2018 – here we come! 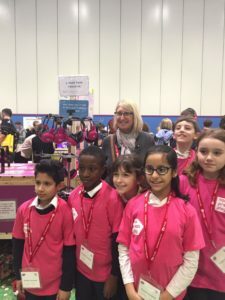 On 16 Jan, 2018 By Tilly With Comments Off on Bett 2018 – here we come! 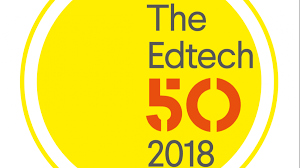 Yup, it’s that time of the year again when teachers, educators, thought leaders, entrepreneurs and many more are getting ready for the Bett Show 2018! Here’s what we’ll be up to, plus some handy tips for how to get ahead of the rest. 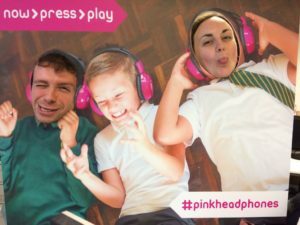 We’ll be showcasing in Bett Futures, Hub 3, so swing by, pick up a pair of #pinkheadphones and guide the Pharaoh’s spirit through the Underworld, bounce across the surface of Mars, or hunt a woolly Mammoth in the Stone Age! We’re also excited to have the inspirational Mr Hunt – @Mrhuntsideas Primary School Teaching Ideas From The Front Line, visit us, exact day a time will be tweeted on the day, he’s a very busy bee! As my mother always told me, “fail to prepare and prepare to fail”. Prepping ahead of your arrival to the ExCel Centre will ensure that you maximise your time talking to the people and companies you really want to speak to. t Visitor Zone and save all the people and companies into one handy place and pre book appointments using Bett Connect. You’ll be stopped by people at every stand so be open to discovering a wild card that will delight you BUT if someone has grabbed your attention and you realise it’s not for you, then let them know politely. Trust me, it will save both of you from wasting your time. Take a bottle of water, a big one, so you don’t have to line up and pay lots of cash, and while you’re at it perhaps prep a packed lunch. Know your budget. There’s no point talking to someone if you can’t afford it, they’ll appreciate the honesty too. 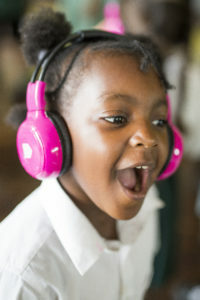 Make sure you leave enough time to check out Bett Futures and the STEAM Village for some grass roots companies that are bringing innovative solutions to learning.